CLOSEOUTS. 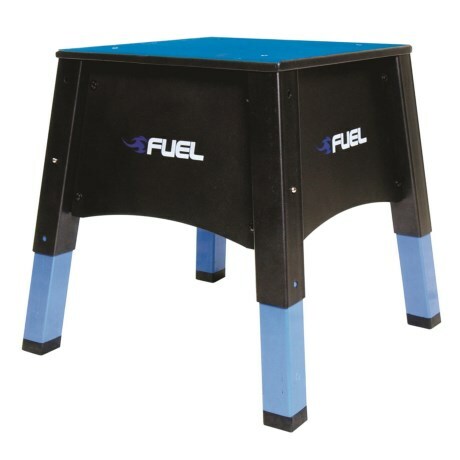 Step up to a new level of fitness with this Fuel Pureformance Adjustable Plyometrics box. Available Colors: SEE PHOTO.